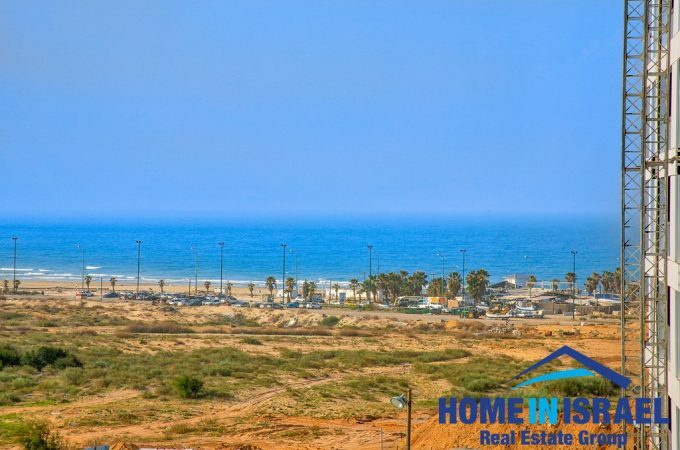 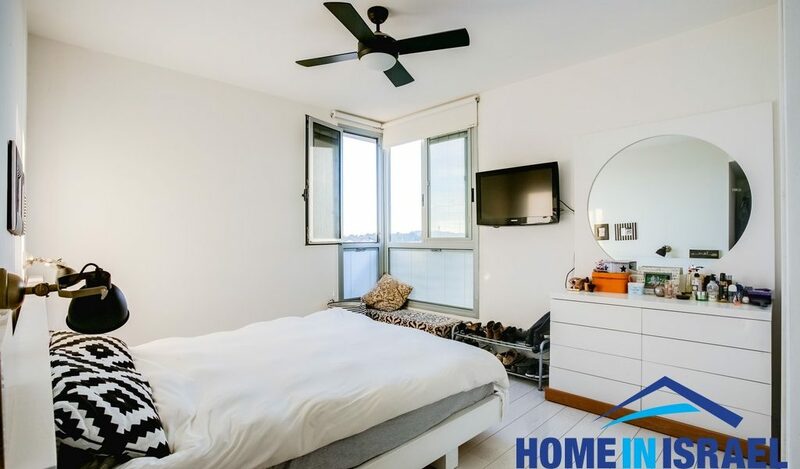 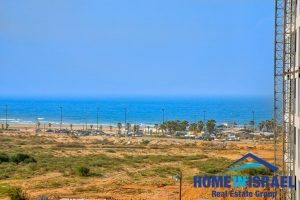 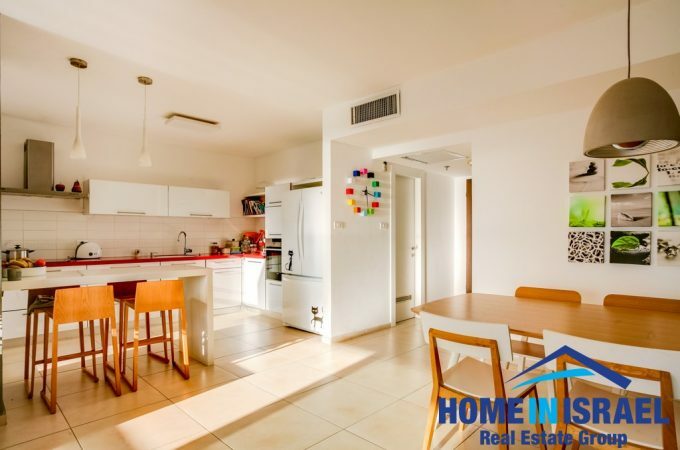 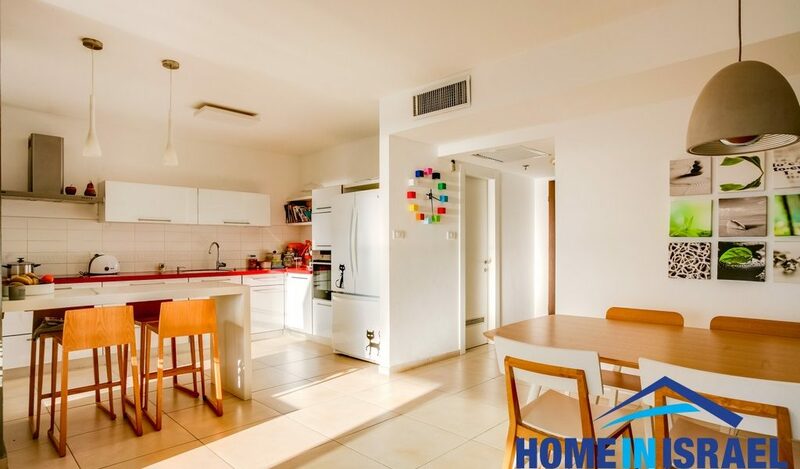 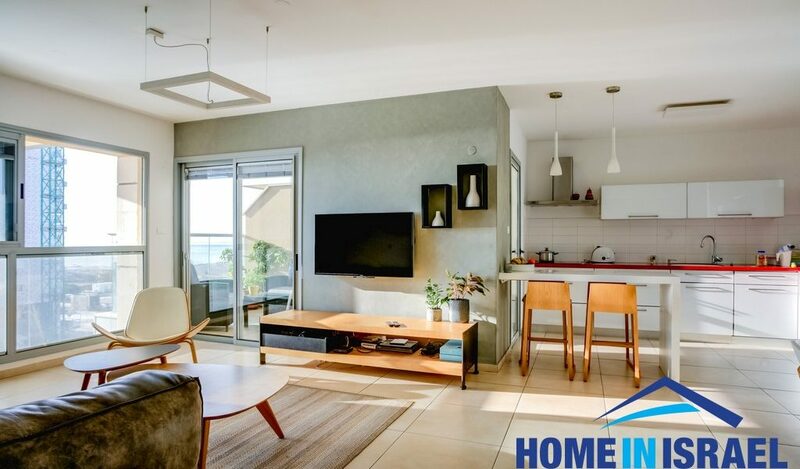 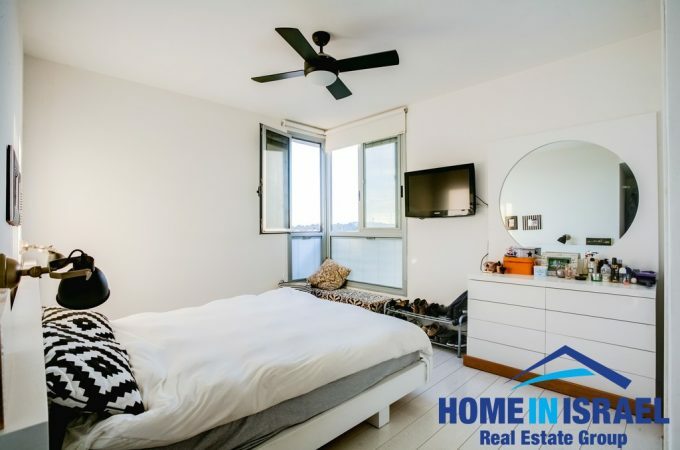 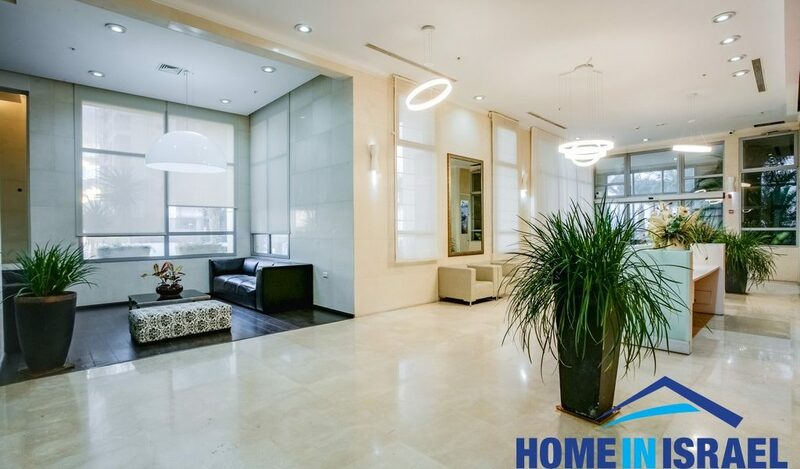 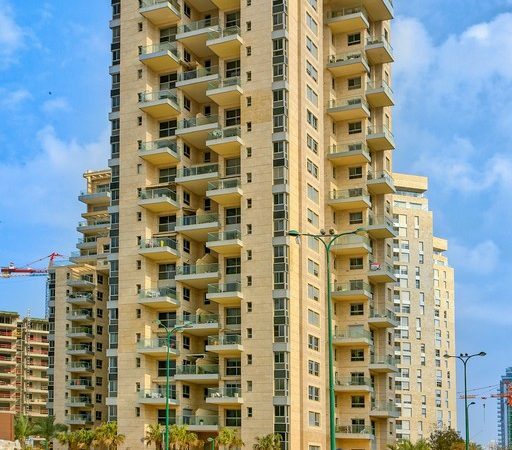 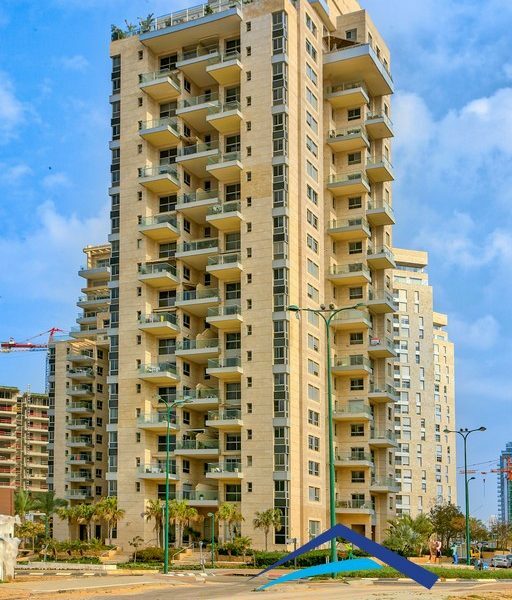 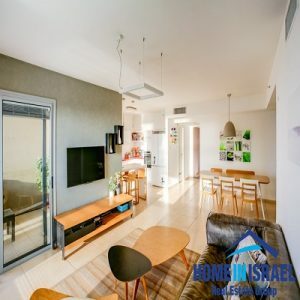 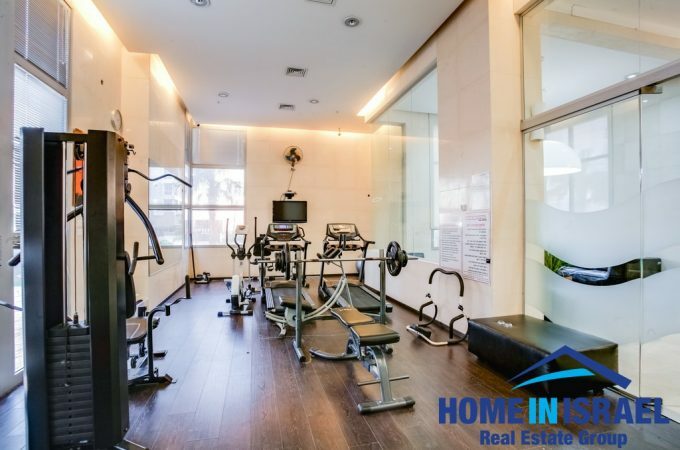 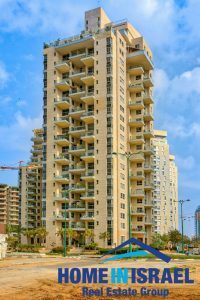 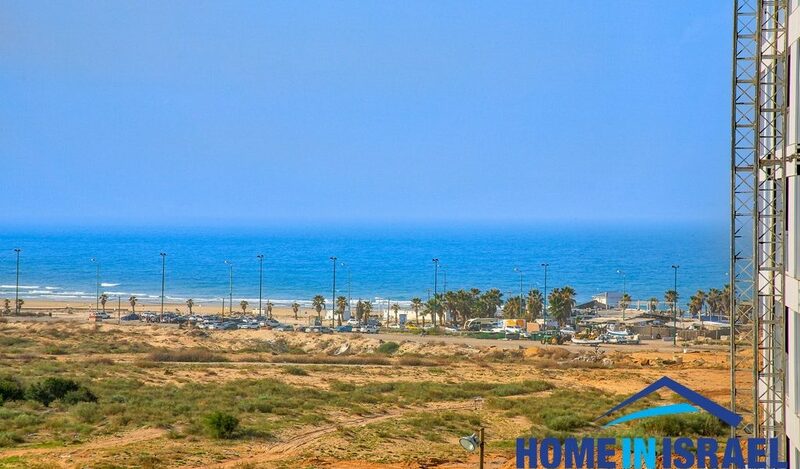 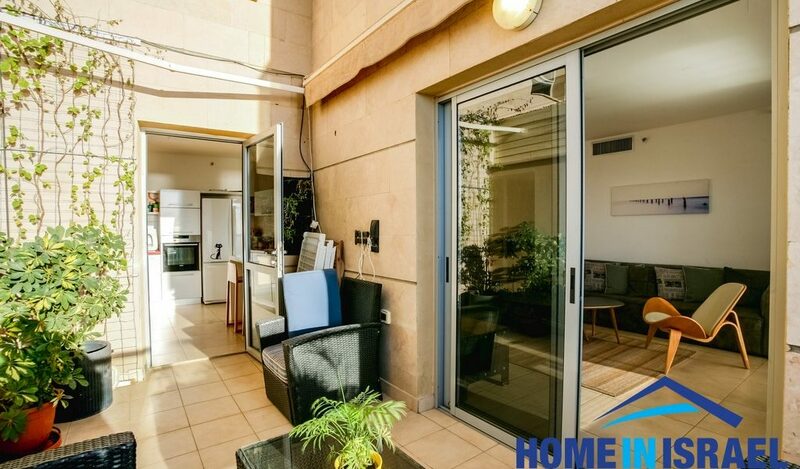 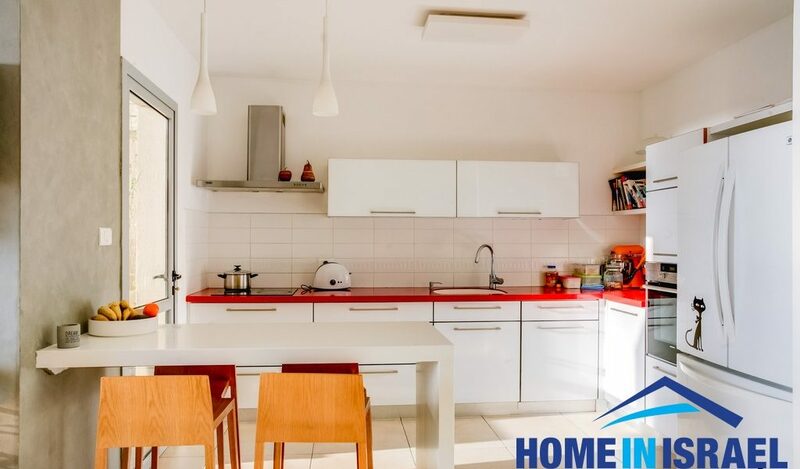 For sale in Ir Yamim, 1st line to the sea! 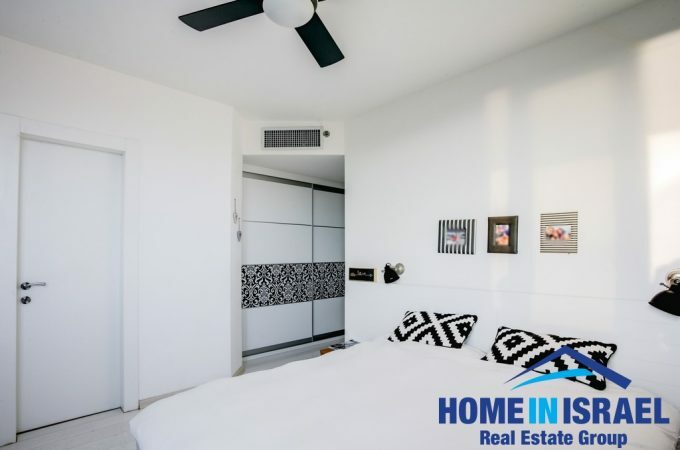 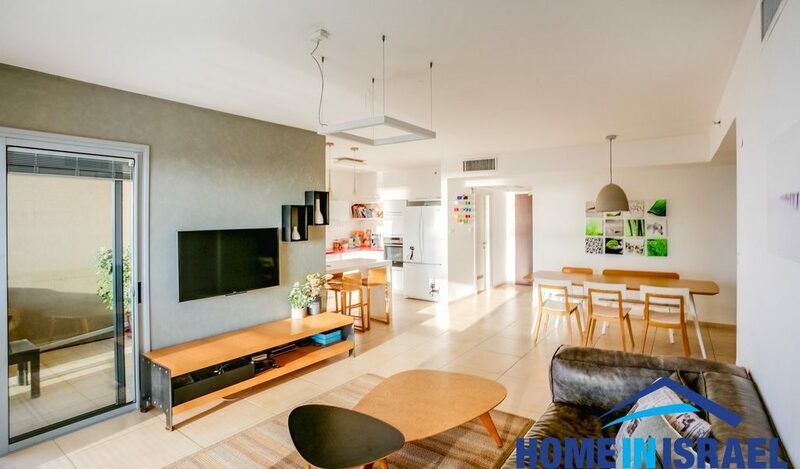 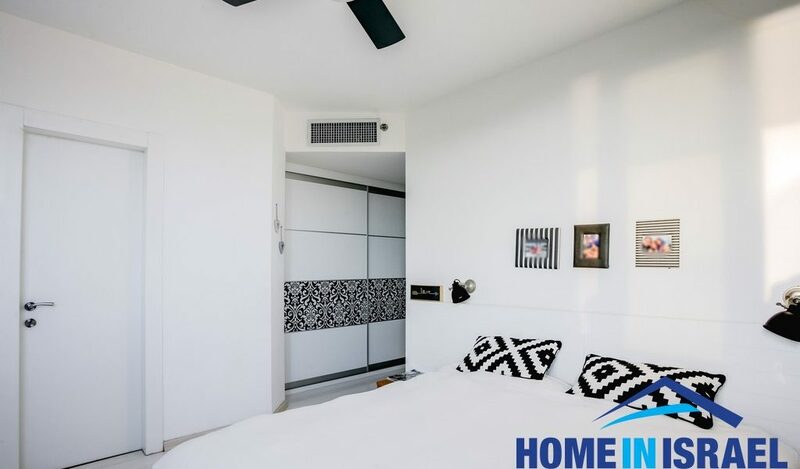 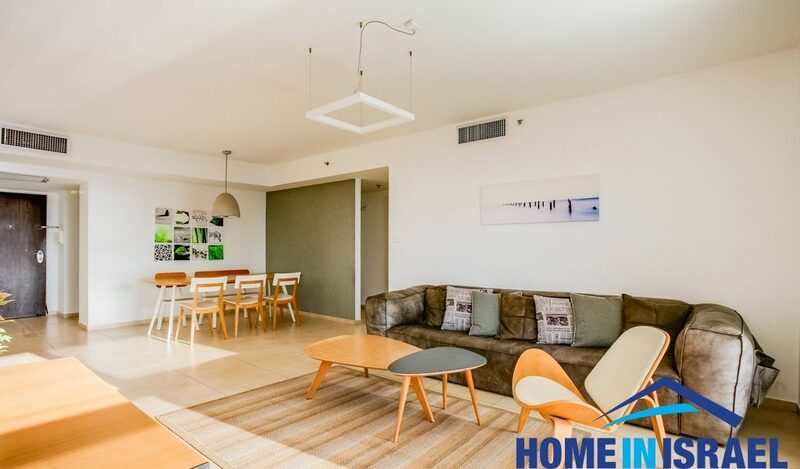 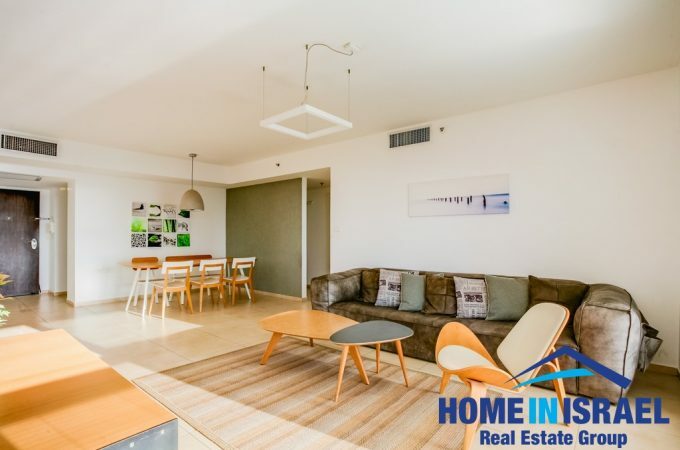 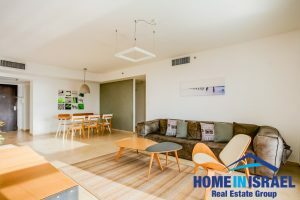 A beautiful 5 room apartment: living room & balcony facing the sea! Large parent’s suite – looking over the sea, spacious children’s rooms & spacious safe-room, suitable also as a separate unit. 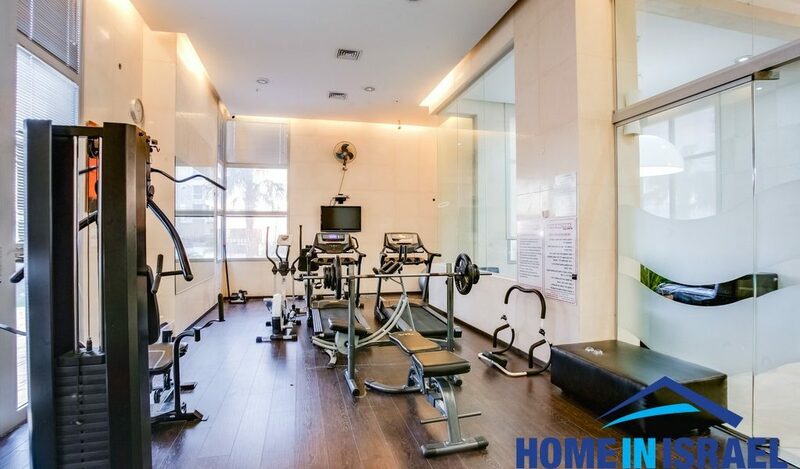 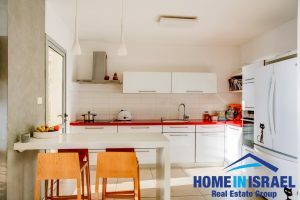 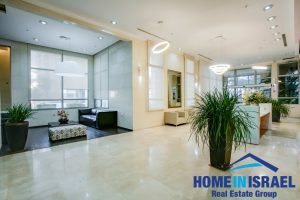 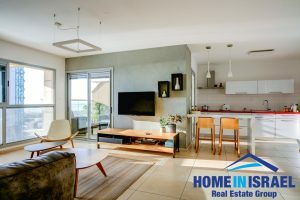 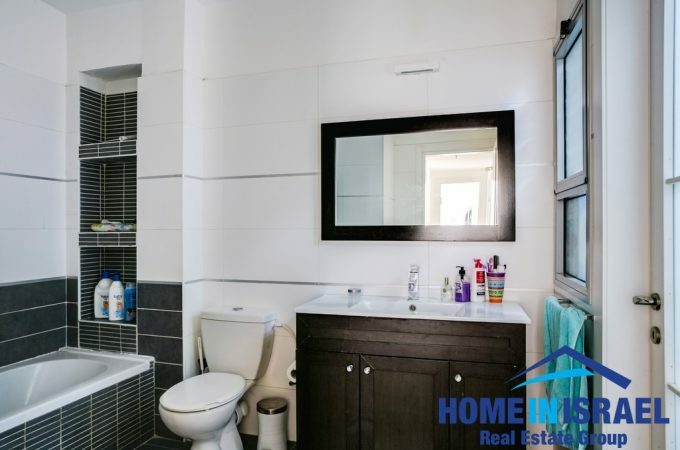 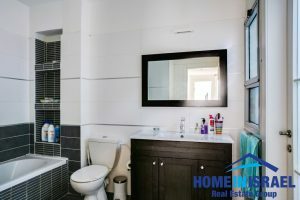 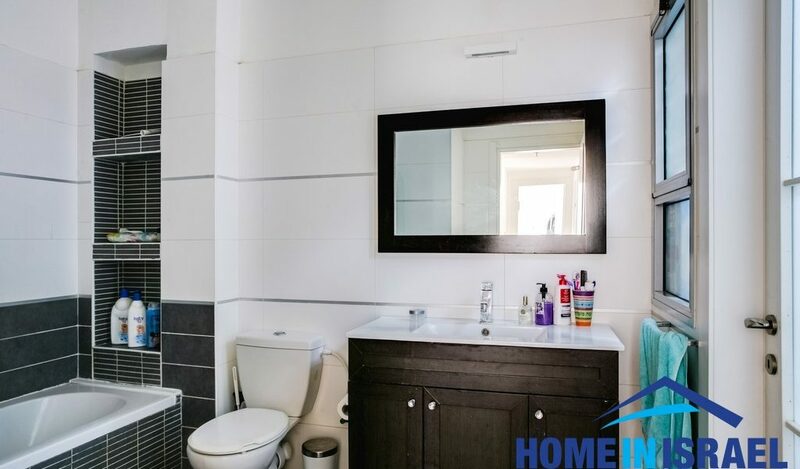 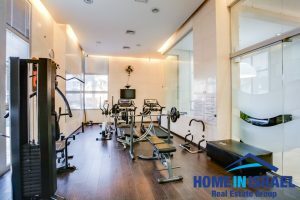 Lovely open spacious kitchen and modern beautiful bathrooms. 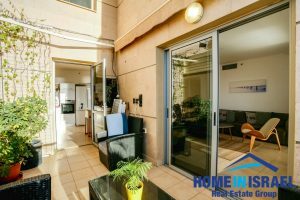 2 parking spaces & registered storage.